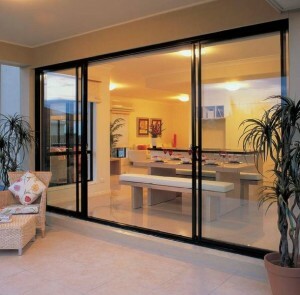 Over the past month AMIA has had numerous customer enquiries for trim beads to suit the sliding glass door. In 2010, AMIA designed a range of extrusions to not just provide trim bead externally, they also designed aluminium reveals and internal architraves. Like the AMIA windows, these reveals are structurally designed. Powder coated aluminium architraves can also be provided internally for those keen to fix out their building with plasterboard. 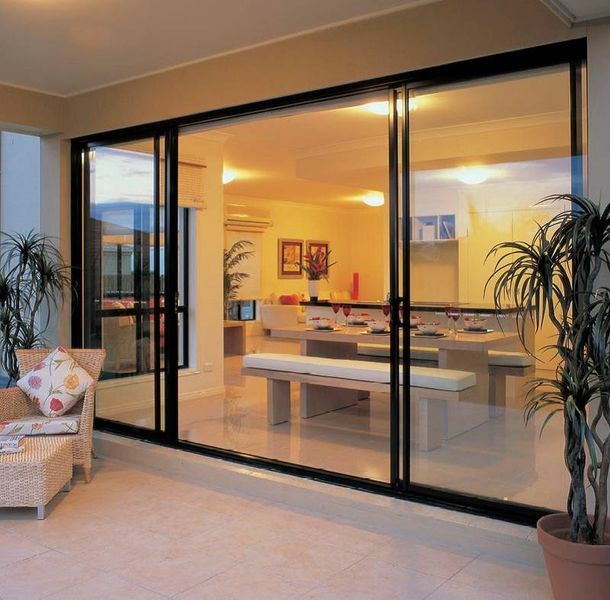 Powder coated reveal extrusions are fixed to the structural box framing and are designed to accommodate wall girts ranging from 60-64mm and 96-100mm. AMIA requires substantial interest from you to warrant the investment in production costs. If you are interested, please contact the sales department at AMIA at sales@amia.com.au or on (02) 6652 6955.